Party Away The Ethnic Way with barcode91.com! Party Away The Ethnic Way! When it comes to parties and formal occasions, most of us consider Western outfits, dresses and suits to be the ideal attire. It's time to do away with such restrictions and to proudly choose to go the ethnic way! Believe it or not, Indian kurtis are a fantastic option for parties. They are fashionable, trendy, comfortable and most importantly - Indian! Your style might vary but fret not, these kurtis won't disappoint. From bold colors to subtle designs, from heavy embroidery to experimental styles - whatever your preference, you'll find a kurti that matches your fashion mantra. What's more? 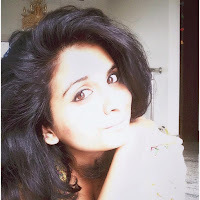 You can wear a kurti in so many fun ways! Go for leggings or denims, if you prefer, and team them up with striking kurtis (of course, don't forget to accessorize!). Depending on the length, you could also wear kurtis as dresses and glam up your look further! Exciting, yes? If these words don't sound convincing enough, we've got proof! 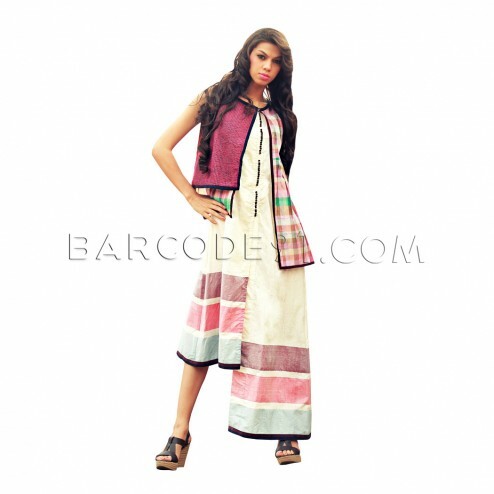 Visit India's premium online boutique for ethnic fashion, Barcode91.com and see for yourself. Choose from a myriad of fashionable Party Kurtis Online from designers and brands that are popular across countries. You'll find fashion brands like Pinnacle and Samor that have an entire range of gorgeous designer kurtis. Wear them and you'll make heads turn for sure! You could also browse through Barcode's exclusive B91 collection and choose stylish yet conventional designs, of course, according to your taste! Kurtis add that much needed fun to your wardrobe while retaining the Indian essence! So,buy kurtis online and try out this trendy look NOW! About the website: Barcode 91 is a start-up, self funded premium online store for Indian ethnic wear from the house of Kalki. The website was launched in 2011 to make designer clothes available at affordable prices. The website ensures that no middlemen are involved in the selling process thus letting customers get merchandise at attractive prices.